The new rates system for California American Water features five pricing tiers. The amount of water allowed at each tier is standardized for single family and multi-family residential customers. During each billing period, your household water use starts in the first tier, where the price per 100 gallons is the lowest. Each tier has a certain amount of water allocated to it – if you use more water than is allocated to a particular tier, you move to the next higher-priced tier. Click here to go to the California American Water Rates Page and to learn more about the new structure. 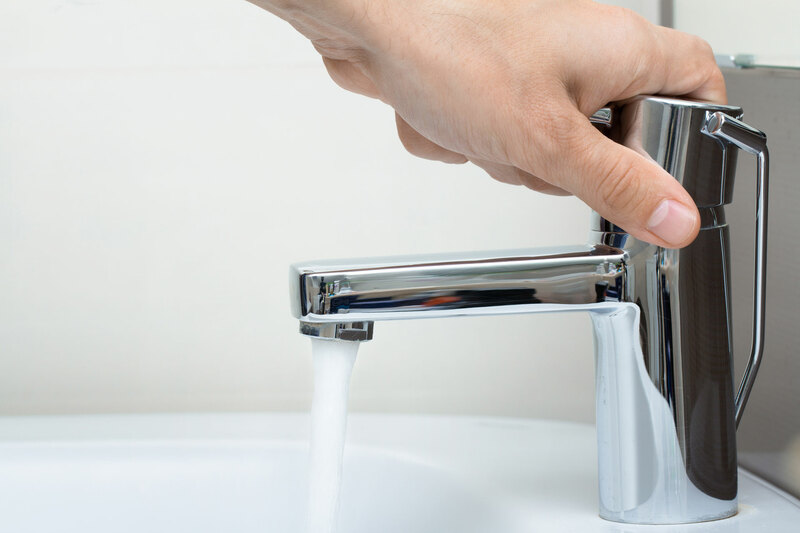 If you have any questions please contact California American Water’s 24-hour customer service center at: 1-888-237-1333 or local California American Water conservation representatives at (831) 646-3205. Commercial Rates are based on the Best Management Practice (BMP) survey and depend on the score received. For Commercial Rates please visit Cal-Am’s webpage by clicking here. California American Water currently offers a low-income assistance program that discounts monthly water charges for qualifying customers in the Monterey District. For a copy of the H2O low-income application and to view qualifying guidelines, click here or call our customer service number: 1-888-237-1333.